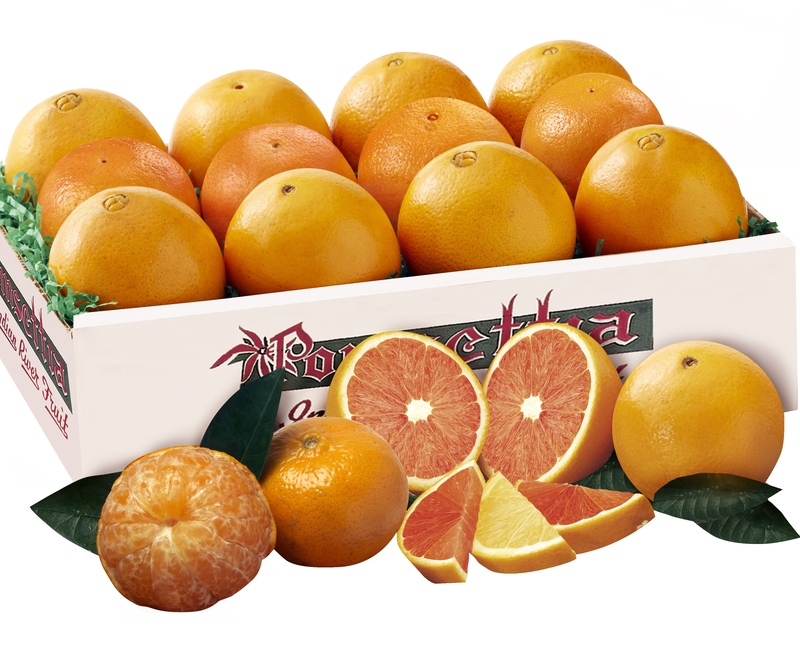 Navel Oranges, Red Navels, Tangerines And Tangelos! With four distinctive Orange varieties in one gift, Orange lovers will be in heaven! Each one is more delicious than the next,and all of them are easy to peel! Discover the classic Navel Orange, the festive Red Navel Orange, the sweeter than sweet Tangerine, and the sublime Tangelo.